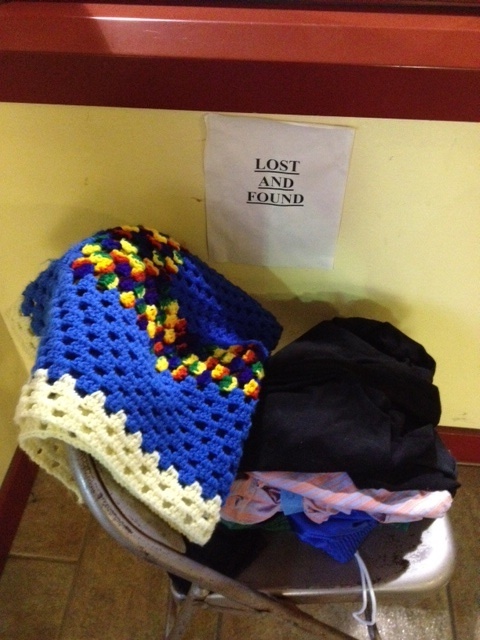 The center has a lost & found? 9-9:30a Ring in the New Year with Recreation! Upper Noe Recreation Center may have finally found a long-term facility coordinator, just in time for a new year of exciting programming. Cheryl Woltjen stepped into the role in December and has set to work fulfilling her goal of getting the best programming into the safest and spiffiest facility possible. “I want it to be a place where you and your kid can feel safe and have a good time in our programs,” she said. Woltjen joined the Recreation and Parks Department in 1991, working as a substitute instructor. The bulk of her experience lies in working with younger children. “At the beginning, I was mostly with the afterschool programs,” she said. She was primarily located at Richmond Recreation Center and the Douglass Playground and Midtown Terrace clubhouses. Woltjen believes the department’s new structure, implemented about a year ago, allows facility coordinators to focus holistically on one site. “I can really devote all my attention to the well-being of the whole place,” said Woltjen. She hopes to enlist the help of park users by urging them to contact her right away when they see any problems. Her experience means she knows who to call for what problem when. She is joined by Levi Johnson, the site-based program coordinator who is responsible for adult fitness programming across the city. There are four additional part-time staffers who help set up and break down equipment and staff the office. A Chicago native, Woltjen now lives in Alameda with her husband and two of her three daughters, ages 17, 25 and 30. An occasional jazzercizer, Woltjen gets most of her exercise while perched on her bicycle. The flat topography of the East Bay island allows her to use her bike like a car, running errands to the store, for example. She wants park users to know that there is some flexibility in programming and therefore open hours in the gym and auditorium. “People should call to confirm so they’re not inconvenienced,” she said. Circus Finelli will wow the crowds at January’s second-Saturday tot concert, Jan. 14 from 9 to 11 a.m. 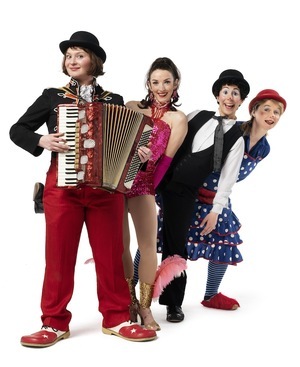 The four-women clown troupe specializes in irreverent, cartoonish circus comedy set to the beat of a wide range of instruments. 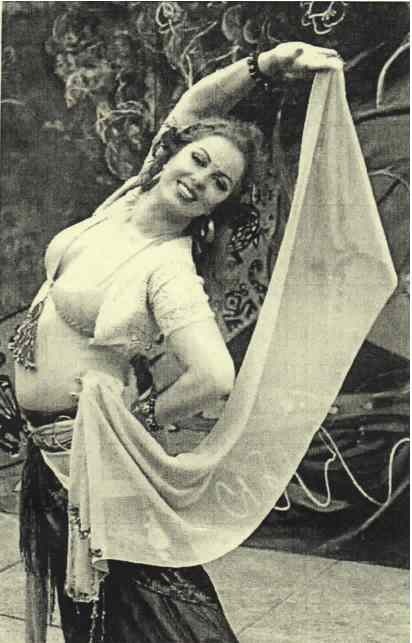 “We do acrobatics, juggling—funny things,” said Luz Gaxiola, who plays accordion, trombone, kazoo, bombast and theremin. Gaziola is joined by Mahsa Matin on guitar, trombone, trumpet and exotic percussion contraptions, Verka Zaskodna on vocals, duck horn, and melodica, and Molly Shannon’s backup dancing. Want to get some exercise while your little one makes art? The suggestion of such a combination class drew a lot of enthusiasm from members of Upper Noe’s Community Recreation Council at its second meeting Dec. 14. New Facility Coordinator Cheryl Woltjen wrote down programming suggestions bandied about by five council members. Levi Johnson, the site-based program coordinator who is responsible for adult fitness programming across the city, added a few ideas too. Programming for young children remains a priority. Possibilities include a Mommy and Me yoga, a Mommy and Me crawling class and a Strollercize class that would thread through the neighborhood. A spontaneous board-game club for tweens has taken center stage Fridays after school. So far a handful of parents have wrangled the dozen or so participants, making room chess, Jenga and other games. A generous donation from Blue Orange Games instantly doubled the number of options available to the children. Other programming possibilities included a Friday night movie series that would appeal to children and parents alike and a dog training or dog exercise class. “We’re trying to build senior and afterschool school-age programming,” Wotljen said. The council also continued discussion on how best to store the auditorium’s many toys during programming for those who don’t use them. Woltjen has asked the department’s capable carpenters to look at the site and come up with ideas for a custom-built solution. 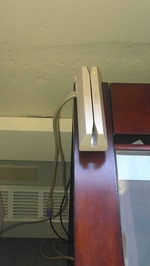 Upper Noe is now equipped to take your money three ways: credit, debit or cash. You can register and pay for an entire term or pay for just a drop-in class. Adults looking for an interesting fitness regimen can shake it up at the center’s new Belly Dancing Class on Thursdays from 1 to 2:30 p.m. on the auditorium stage. Though the class wasn’t organized in time to make it into the winter schedule, hip shakers can drop in and pay $5 for each class. Lost that baby blanket that grandma spent months knitting? What about a cherished stuffed animal or toy? Frazzled parents will be happy to learn that Upper Noe Recreation Center has a lost & found inside the hallway across from the office. Come claim your goods! Friends of Noe Valley Recreation Center would like to reconfigure the sandbox area or the back patio, two capital improvements that are eligible for funding from the Community Opportunity Fund. The fund is part of the 2008 Clean and Safe Neighborhood Parks General Obligation Bond, and the third and final round of applications are due in June. The final round of projects will divvy up $1.25 million. Applications will be released in March, and required workshops will happen between March and April. Applications will be due in June, and winners will be announced in September, according to the department’s website. Last year’s winners ranged from stairway beautification at Lincoln Park to an adult fitness area at Boeddeker Park, with grants between $6,500 to nearly quarter million dollars awarded. The public monies must be matched by private funds, so please email us at info (at) noevalleyreccenter.com with your ideas. • Serve as a greeter for the free concerts. The Friends of Noe Valley Recreation Center need a “friend” to help us greet families during our monthly free concert. Let them know about our mailing list and introduce them to our small group. Our greeters hand out flyers and accept donations for the concert series. The next opportunity will be Jan. 14 from 10 a.m. to 4 p.m. Even volunteering for one hour would make a big difference! • Help advise the city on what programming should be offered at the Upper Noe Rec Center. Serve a term on the Community Recreation Council and help shape programming. A teen member is still needed! Please contact Cheryl Woltjen at 970-8061. The form is available on our website and at the center. Please either drop it off or mail it to: Cheryl Woltjen, UNRC, 295 Day Street, SF, 94131. • Lead a new event. Are you interested in organizing a new event at the Center? Maybe a game night or movie night? Please let us know by emailing info (at) noevalleyreccenter.com. Update on the recent sexual assaults. Bring your under fives to jam with Circus Finelli. Help determine programming and priorities for Upper Noe Recreation Center. 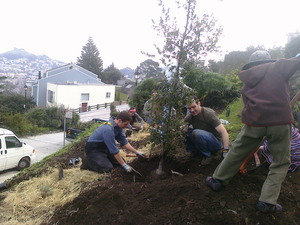 Help the Friends of Billy Goat Hill keep the steep park looking good.